Two full-size squash courts (manufactured by ASB) are an integral part of the fitness club. These are the only courts of this type in the Lodz province. 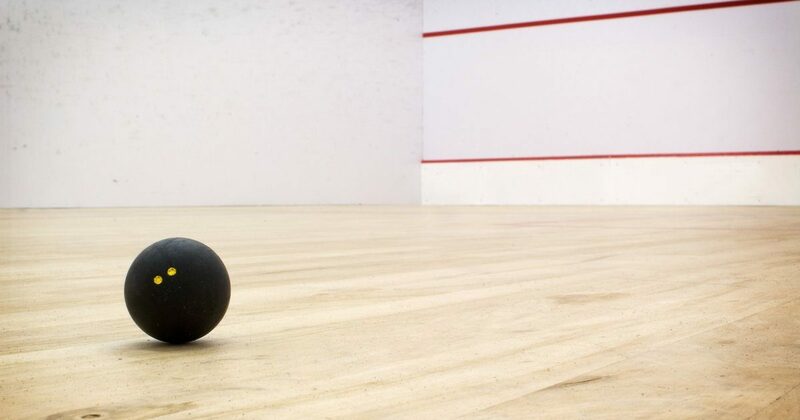 It is additionally possible to arrange lessons with an instructor and rent the required squash equipment.